There are definitely times where banning a certain book leaves you with only one question: why? For example, you can look at a book that came out in the early 1900s and see that maybe society wasn’t quite ready for a sexually explicit novel such as Tropic of Cancer. But when some books are banned, it frankly makes most of us want to laugh. Here is a list of 10 banned books that were banned for the weirdest and most ridiculous reasons. This book was banned in China’s Hunan Province because it depicted anthropomorphized animals as being as intelligent as humans… Why? This book was banned in China for depicting early Marxism. This ban was finally lifted in 1991. 4. Brown Bear Brown Bear What Do You See? Bill Martin Jr. This book was banned due to the author’s name. Brown Bear, Brown Bear was banned when The Texas State Board of Education accidentally mixed up its author Bill Martin Jr. with Bill Martin author of Ethical Marxism: The Categorical Imperative of Liberation. Oopsies! This book was originally banned due to the fact that the depiction of the oompa loompas was seen as racist. Roald Dahl was taken aback by this and changed the description of the oompa loompas in a revised version. But, that wasn’t enough for one Colorado librarian who believed the book “espoused a poor philosophy of life” and said Charlie “had no tremendously positive traits, only an absence of negative ones.” What does that even mean? In Kansas, Charlotte’s Web was deemed as inappropriate subject matter for children. This book was also removed due to Wilbur, being a pig was seen as potentially offensive to Muslim students. When you read why this book was banned please try not to laugh, okay? 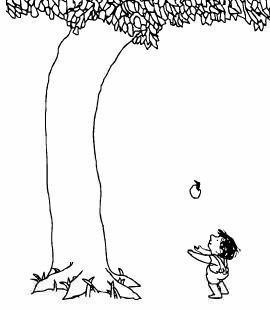 The Giving Tree was banned because the tree is overly compliant and the boy is demanding and selfish, so it was deemed as sexist. Harry Potter was banned all over for promoting godless witchcraft. Yes, let me go get my magic broomstick and fly around with it. 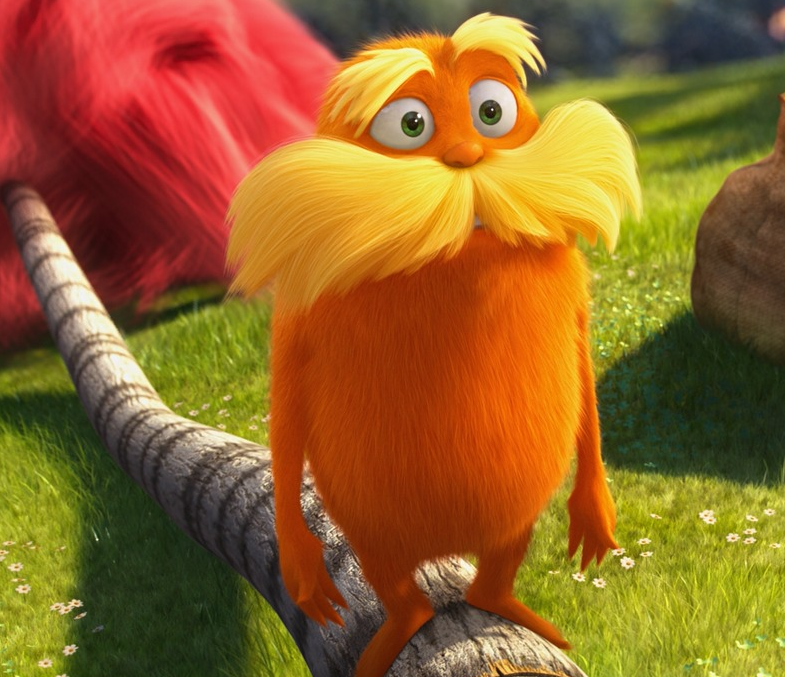 The Lorax was banned for being too harsh on the logging industry, but that was Seuss’ intension after all. So there you have it! 10 utterly outrageous instances of banned lit. 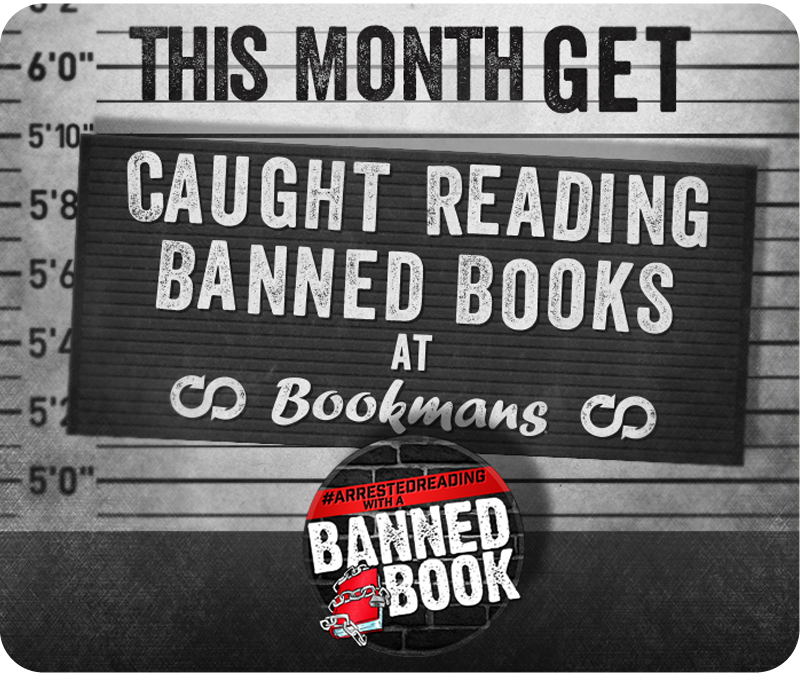 Want to learn more about how and when books get banned? Visit The American Library Association website for a complete list of banned and challenged books! Or stop by your local Bookmans and check out our #ArrestedReading Displays! We guarantee you will be shocked by the amount of beloved bedtime stories that have been labeled contraband.